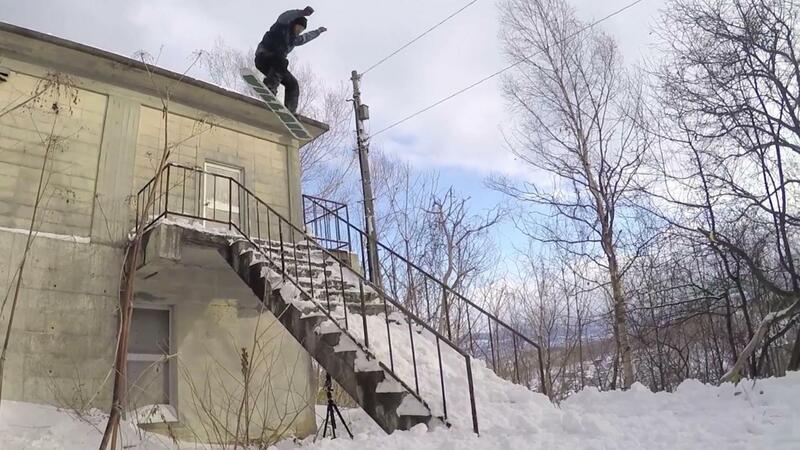 Olympic gold medalist Sage Kotsenburg and X Games gold medalist Halldor Helgason, along with the world's most stylish and innovative snowboarders, travel through Japan, Austria, Iceland, Norway and the U.S. in search of the most creative snowboarding features they could find. 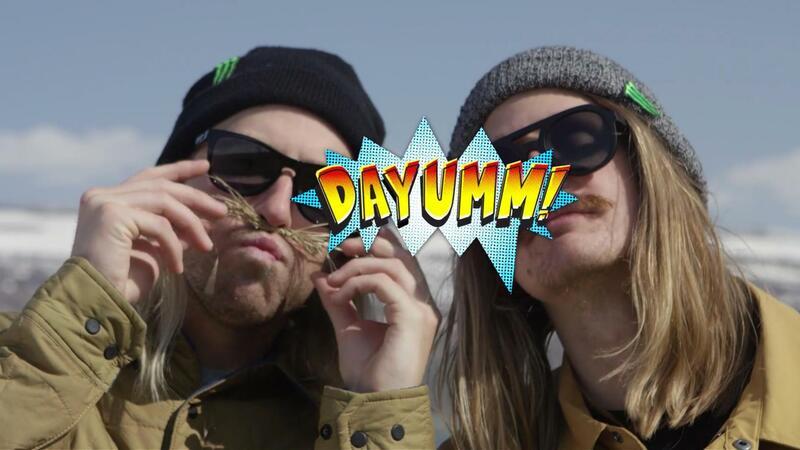 Tune into Sage Kotsenburg and Halldor Helgason's 'Dayumm!' 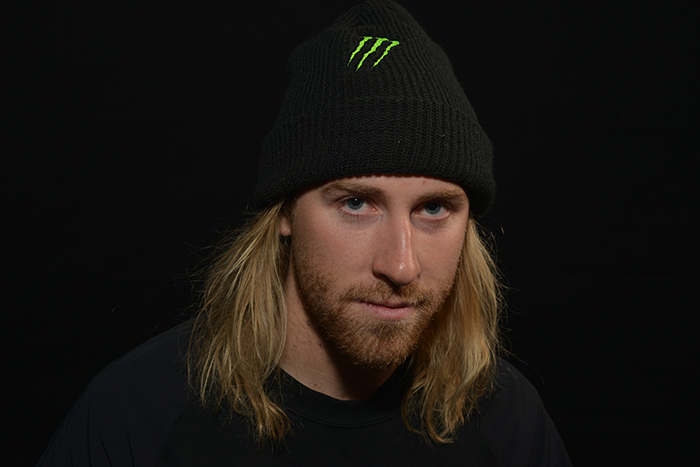 project on ABC's "World of X Games" on Sat., Dec. 3 at 4 p.m. ET. 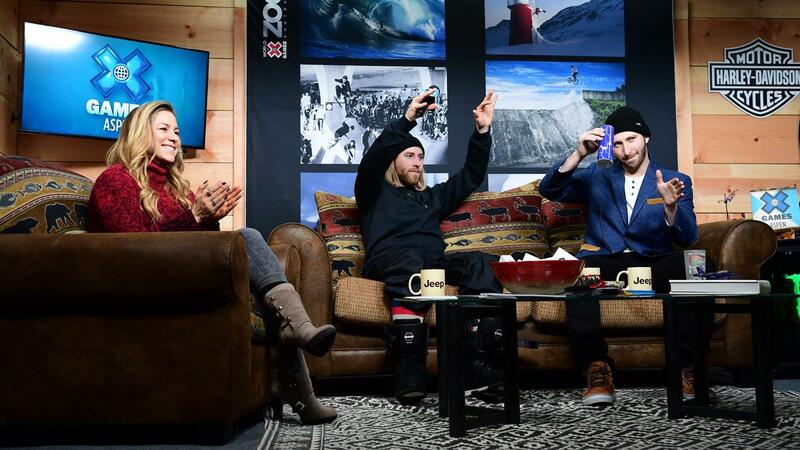 Sage Kotsenburg and Halldor Helgason discuss the making of 'Dayumm,' from new travel destinations to the next generation of rippers that helped to shape the new film. 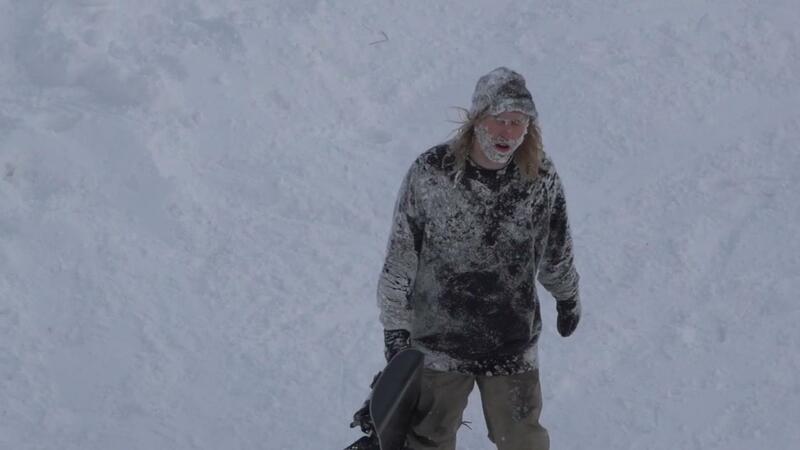 Go behind the scenes for the filming of 'Dayumm!,' featuring Sage Kotsenburg, Halldor Helgason and more as they document the moves, the makes and the almosts. 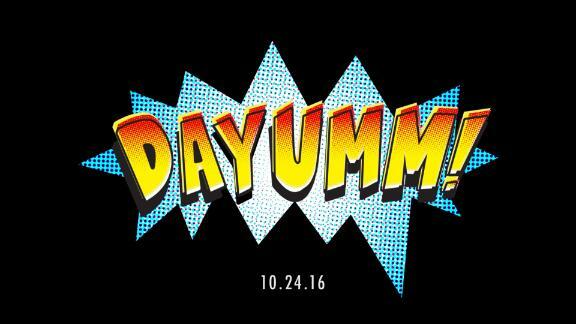 Monster Energy and the "World of X Games" team up with Sage Kotsenburg and Halldor Helgason for 'Dayumm!,' which premieres on Oct. 24.